On the occasion of 24th death anniversary of Vaikom Muhammad Basheer , a ten day long Book fair has been organized together by Basheer Amma Malayalam Sahitya Samiti, Basheer Smaraka Samiti and DC Books at Thalayolaparamabu. 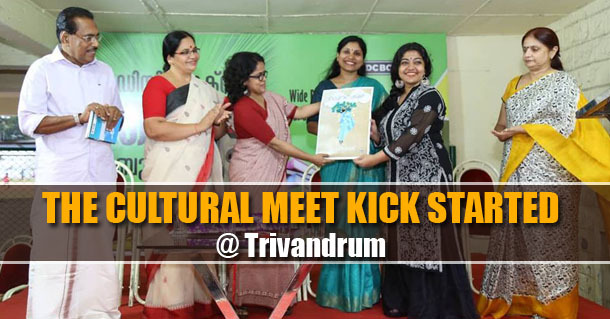 The fair was inaugurated by writer and associate Professor at DB College Dr. Ambika A Nair. The event was presided over by Prof.K S Indu (Vice Chairman Basheer Smaraka Samiti and English Department HOD at DB College). Critic Dr.U Shamla, Basheer Smaraka Samiti General Secretary P G Shajimon, K M Shajahan, Raju Kalayil, Santhosh Sivasakthi spoke at the event. Every evening a Book Introduction will take place at the fair. The aim behind the book fair is to inculcate reading habits in younger generations.